Buyers often think using a due diligence checklist is the best way to ensure thorough due diligence on the target, but this may not always be the case. A generic list developed by outside “experts” may focus on non-essential issues while glossing over items that are critical to your deal. This is because each acquisition is unique and the issues that are most important to your company may not matter to someone else and vice versa. 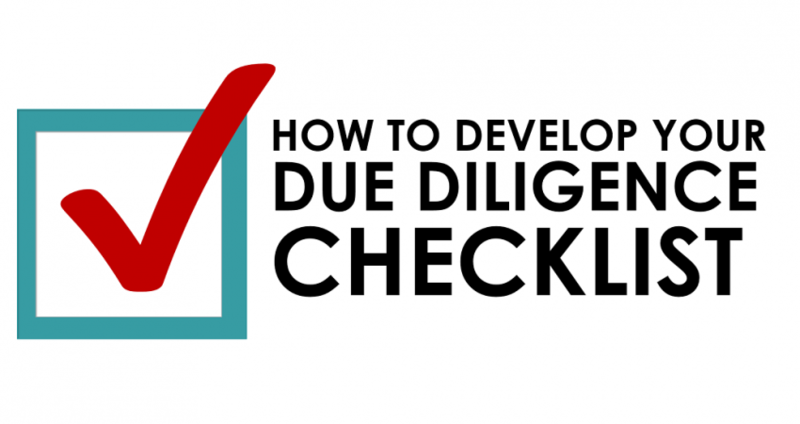 A more effective way to approach due diligence is to develop your own checklist that is tailored to your company and to the specific deal at hand. Have leaders from sales, operations, marketing, IT, and any other key functions of your company, list out the most significant items to review in their functional area. 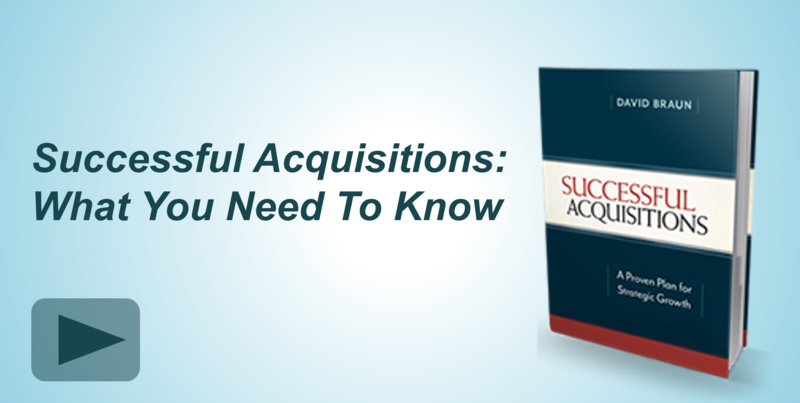 Your acquisition team should keep the strategic rationale of the deal in mind when creating these lists to make sure you are examining the most important issues. For example, if you are acquiring the target for a key piece of software, you will likely take a closer look at the technology and intellectual property; if on the other hand, your strategic rationale is to add new talented employees to your organization, you will want to pay close attention to employee contracts. Involving functional leaders who have varying perspectives ensures a comprehensive approach in which no area is overlooked. In addition, these leaders will be responsible for handling integration once the deal closes, obtaining their buy-in early in the process can help you identify critical issues (and opportunities) while ensuring a smooth transition. 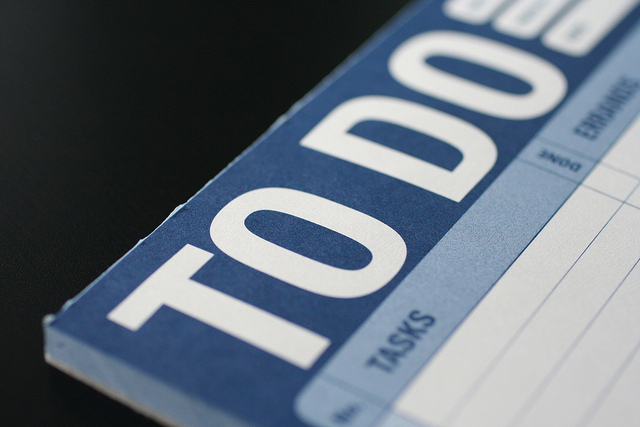 While it is fine to refer to a generic due diligence checklist as an example, do not rely on this list alone to guide you through due diligence. Always tailor the due diligence process to your transaction and involve your functional leaders to guarantee a complete analysis of the target company. 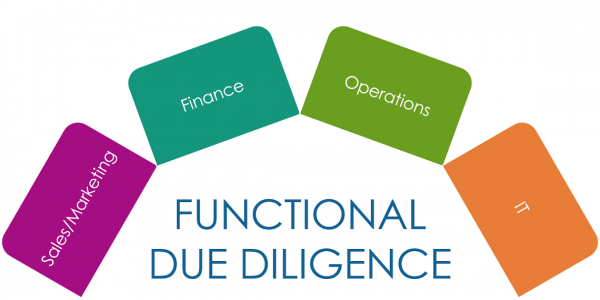 For more tips on due diligence, join our webinar: “A New Look at Due Diligence.” Learn more and sign up today. David Braun is the founder and CEO of Capstone Strategic and author of Successful Acquisitions: A Proven Plan for Growth. His specialty is helping companies grow through acquisition. Through consistent focus on this one specialty, David has built up a formidable expertise that has led to an acquisition success rate way beyond the industry average. David Braun is a sought-after educator who has been teaching senior executives and financial professionals for over 21 years. His live seminars and online webinars are in high demand, and his blog is widely read by M&A professionals, business owners and all who wish to understand the dynamics of growth through company acquisition. What Happens After You Sign a Letter of Intent? 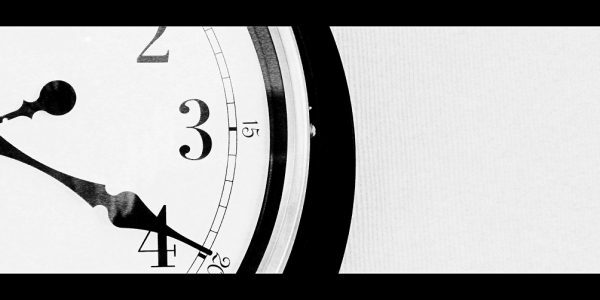 How Long Does Due Diligence Take?